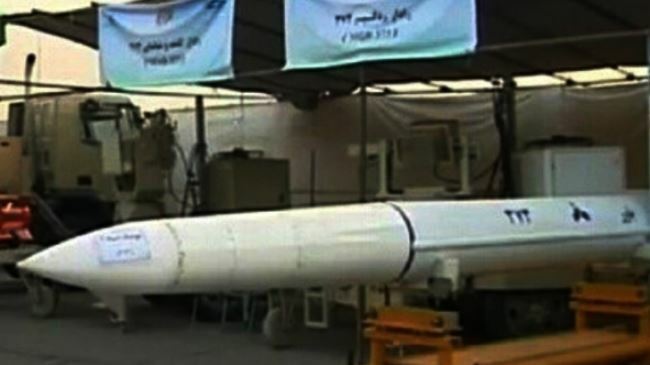 In April the Iranian army displayed the Bavar 373 — a self-developed version of the advanced Russian S-300 missile system — during a military parade outside Tehran, according to the semi-official Fars news agency. Tehran decided to design its own version of the S-300 missile after Russia postponed the sale of the anti-aircraft weaponry to Iran five years ago. In April 2015, Russia announced it would finally lift the ban and deliver S-300 systems to Iran, in a move that would give the Islamic Republic’s military a strong deterrent against any air attack. Moscow argued that a preliminary agreement between the P5+1 world powers and Tehran over Iran’s nuclear program rendered the ban on missile sales no longer relevant. The Bavar 373 missiles are scheduled to enter service before March 2017. During a recent visit to Moscow, Iran’s Defense Minister Hossein Dehghan called for cooperation with Russia, India and China to oppose NATO’s plans for military expansion in Europe. Is US repeating Afghanistan mistake in Syria?